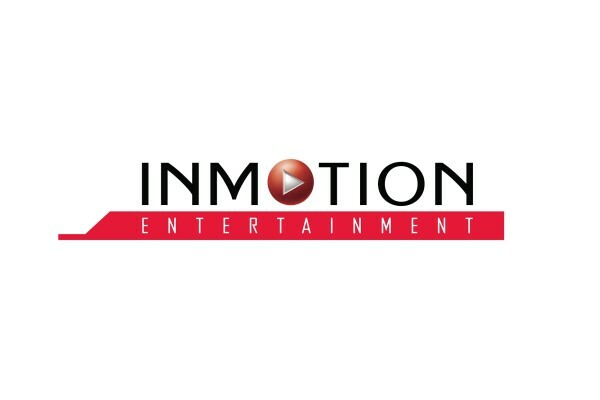 Jacksonville, Florida – ​January 19, 2016 — InMotion Entertainment Group, the country’s largest airport-based electronics and entertainment retailer, today announced the hiring of Tom Moynihan as the company’s new Chief Financial Officer. With more than 35 years of financial and operational experience, Moynihan recently served as CFO of the nationwide specialty retailer, Brookstone. Moynihan offers an extensive background in corporate finance, operations, financial planning, analysis, tax and investor relations, strategic planning and risk management. 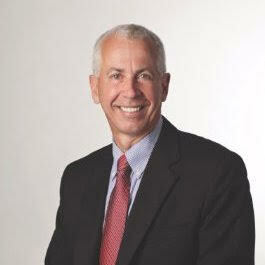 As CFO for Brookstone, Moynihan was responsible for a $250M operating budget, $20M in annual capital investments and the direct supervision of more than 200 associates throughout the United States.